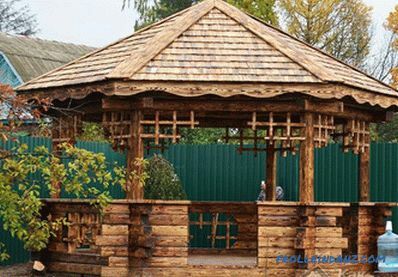 Arbor is an architectural structure that is most often used in summer. However, it is not necessary to consider this construction of little importance, because it greatly improves the landscape adjacent to the house, and also serves as a place of rest. 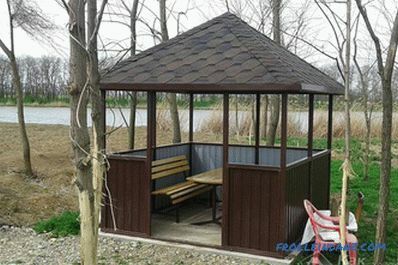 The roof of the gazebo is not only rain protection. In many ways, the durability of the whole structure depends on the roof, and therefore it is necessary to carefully consider the choice of the roof. 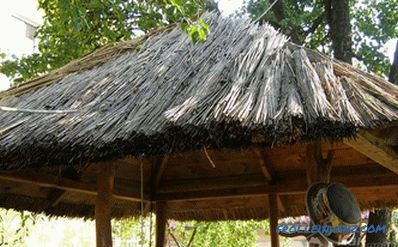 We will understand the better to cover the roof of the gazebo, so that it does not affect the reduction of the service life of the structure. Massive roofing materials may be too heavy for a lightweight foundation structure. 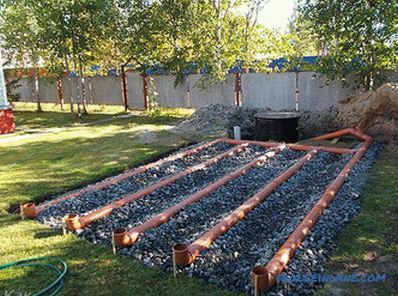 If the foundation was laid by the owner of the gazebo thoroughly, and even with a blind area, then you can safely choose any material without paying attention to its weight. It is necessary to determine the optimum angle of inclination of the roof. The thing is that during the year snow and wind loads affect the slope of the roof. If it is desirable for snow that the roof of the slope was steeper, then vice versa for the wind. Gusts of wind can largely spoil the roof with a steep slope, and here it is preferable to choose the roof of a horizontal structure. 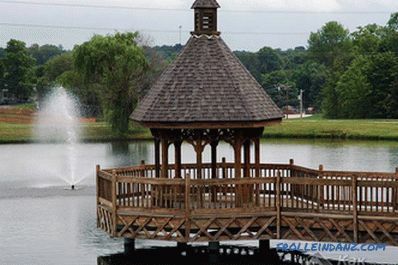 The location of the gazebo near a pond is a signal that waterproof materials should be used in its construction. 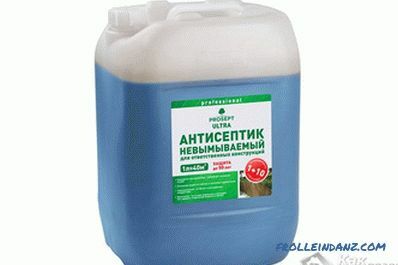 In addition, it is necessary to saturate the entire surface with antiseptics and anti-corrosion compounds. 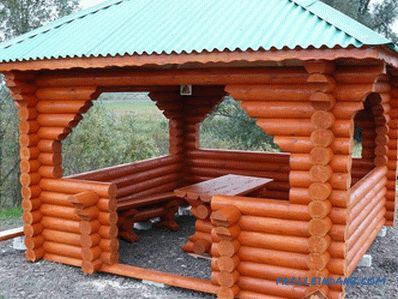 If you plan to make a fire inside the gazebo, this will also affect the choice of material. Do not use flammable materials. It is considered one of the best summer resident friends. 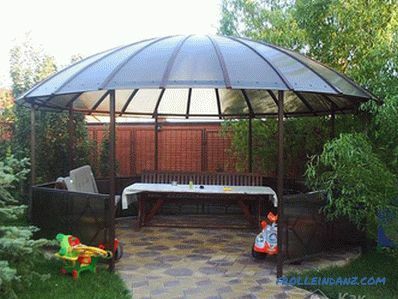 Indeed, the polycarbonate roof is ideal for structures used in the summer. He has enough positive characteristics and there are practically no serious drawbacks. The low weight of the material allows it to be used even in small arbors . For the construction of the roof of it does not need complex geometric calculations, because the material bends. Its moderate plasticity allows you to create unusual shapes. Polycarbonate sheets are easy to cut. 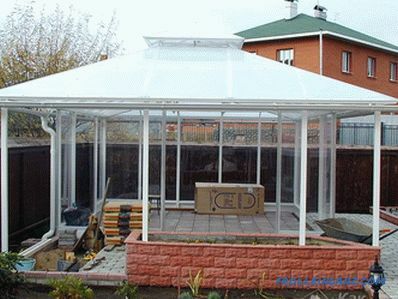 Polycarbonate can be fixed to almost any base. With all this, the material is also quite economical. 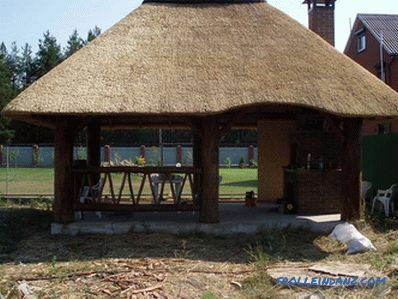 They can cover the roof gazebos cheaply and quickly. 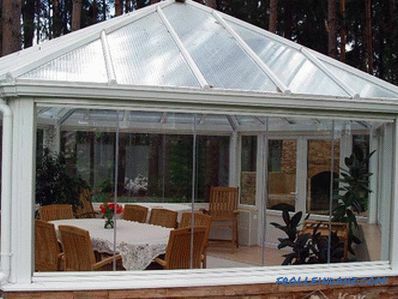 If necessary, polycarbonate sheets can always be removed, and then set back. 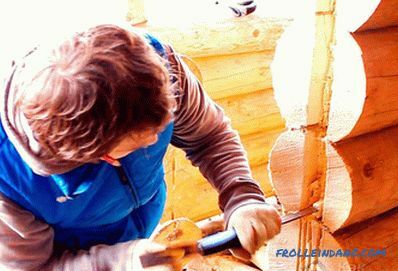 This allows you to replace part of the roof, if it is created from several pieces. Polycarbonate has a cellular structure, and this in turn increases its thermal insulation properties, which are practically absent in other transparent materials. By the way, many polycarbonate sheets contain a special layer for protection against ultraviolet radiation, while it lets in sufficient sunlight. 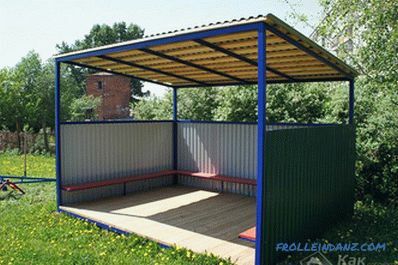 Structures coated with polycarbonate are usually dismantled for the winter, although this material is resistant to frost and temperature changes. 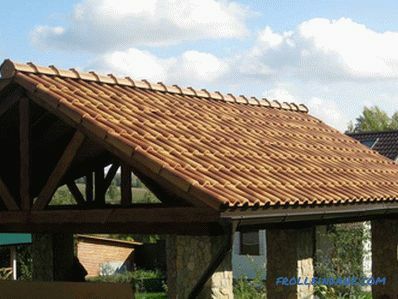 To create such a roof is usually used sheets of corrugated or metal tiles. This roofing looks very neat. 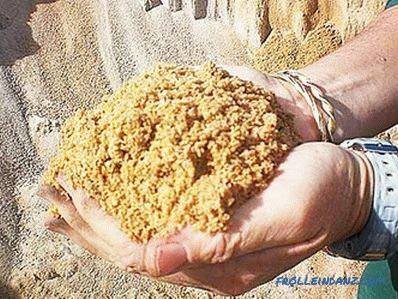 The weight of such materials is very small, and they are inexpensive. 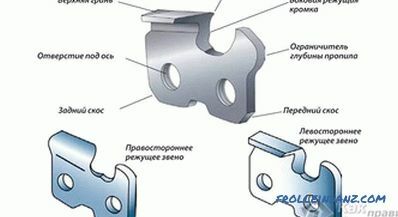 Frame reinforcement is also not required. You can find a wide range of colors and sizes of sheets of metal tiles and sheeting on sale, which allows you to create original compositions. There is one drawback to the metal roof, which for some is essential . This type of roof is very noisy. Even when the wind strengthens, the sheets can create vibration, and when it rains the sound becomes very strong. This problem can be solved if using the installation of special pads that absorb vibration and thereby reduce the noise level. Such materials are also called soft tiles. Some of them are based on metal and bitumen, and therefore combine their positive characteristics. On the outside there is a layer of basalt dressing, which serves as additional protection. 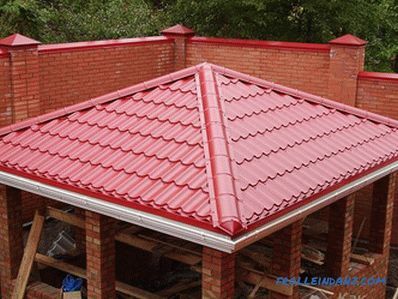 This material can be used for almost any type of roof, regardless of the sharpness of the angle of the slope. The material is sound and heat insulating and completely sealed. 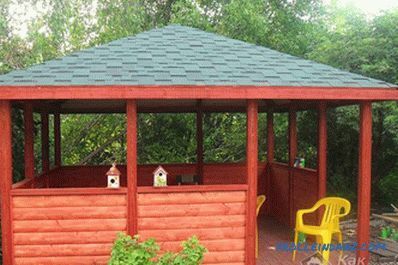 This is one of the best modern materials, and therefore, choosing what to roof gazebos, be sure to look at the shingles. The disadvantages of this material include its cost, since it is slightly higher than the cost of standard sheeting or polycarbonate. This material can be considered obsolete, but some owners of houses and gazebos, especially abroad, still prefer precisely ceramic tiles. The advantages of tile can be attributed to its environmental friendliness and a long, up to 100 years, service life. The ceramic tile practically does not change the properties under the influence of the sun, snow, low or high temperatures. It is easy to cover even the most complex structures, since the tile can be split or cut if necessary. In addition, it has high sound insulation. The disadvantages include a lot of weight. It does not withstand mechanical loads. 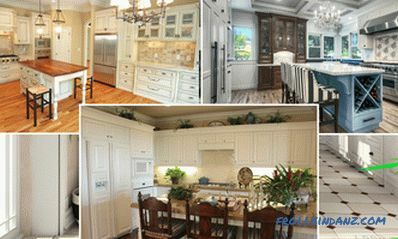 Unfortunately, now there are not so many craftsmen involved in the installation of natural tile, and therefore the cost of work is quite high. solar panels with your own hands at home.